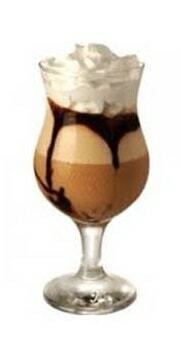 Most of us have fond memories of sipping on delicious, frothy, chocolate milkshakes. 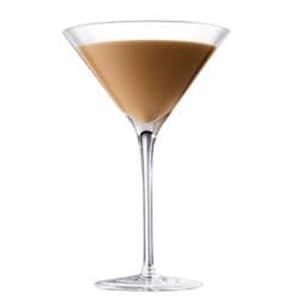 And now, just in time for Chocolate Milkshake Day on September 12th, we can create more milkshake memories— Sobieski Vodka has come up with great adult-takes on this classic drink! Shake and strain over ice. 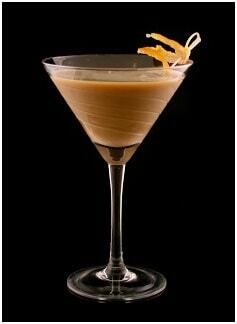 Serve in a martini glass. Blend until smooth. Top with whipped cream.